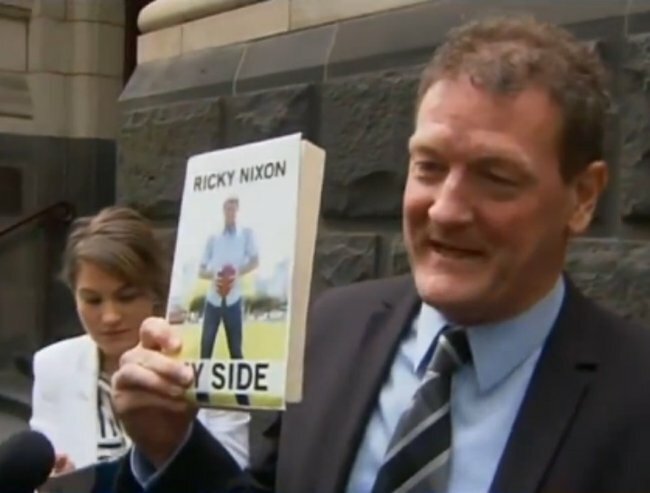 Ricky Nixon has been arrested for Facebook post about a child. Disgraced former AFL players’ agent Ricky Nixon has been arrested. Nixon, 52, was arrested in Melbourne’s bayside suburb, Port Melbourne on Wednesday over allegedly offensive social media posts, the Herald Sun reports. Nixon allegedly posted a photograph of a young girl to Facebook with the caption “Next f***”. The post was allegedly in response to comments that the young girl’s grandmother, Cathy Carrigan, had made on his page. Carrigan says that Nixon blocked her son from posting on his page, so she then posted something defending him. “I wasn’t a smart arse, I wasn’t swearing,” she explained. She too was then blocked, but Nixon also allegedly posted the picture of her two-year-old granddaughter, which was also her profile picture. “I want people to see what he’s done … Being in the public eye, he can’t do this,” she said. Police confirmed that Nixon had been arrested under for telecommunications offences, but said he had since been released “pending further investigations”. Telecommunications offences can include threatening or harrassing phone calls, or social media posts. 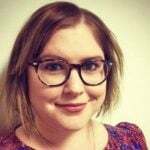 The arrest comes after Nixon won a court case to allow him to self-publish a book detailing his relationship with “St Kilda Schoolgirl” Kim Duthie, who at 17 had an affair with then-48-year-old Nixon. Duthie fought publication of the book, which Nixon claims will tell “his side” of the story. In the days after his court victory, Nixon was active on social media, tweeting and posting on Facebook about his win. It was the news of the book that allegedly prompted Carrigan’s son to post on Nixon’s Facebook page. Nixon’s Facebook page and Twitter account both appear to have been shut down.